Raumfahrt+Astronomie-Blog von CENAP - Blog: Raumfahrt - Its a Bird! Its an Angel! 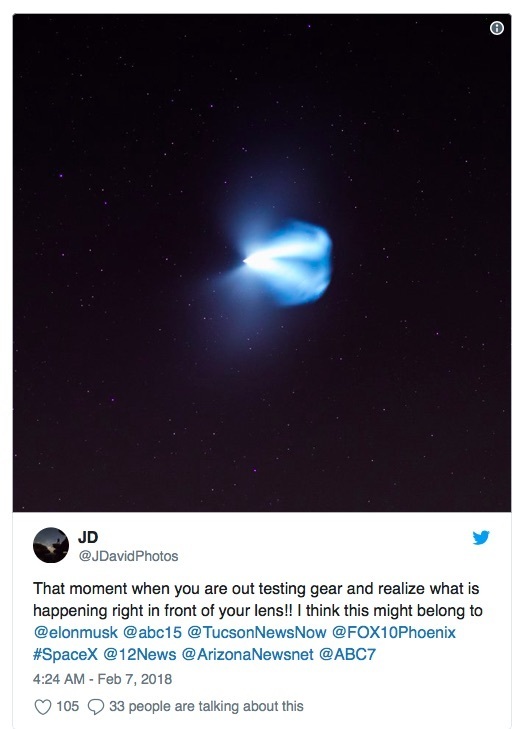 No, Its Falcon Heavy! 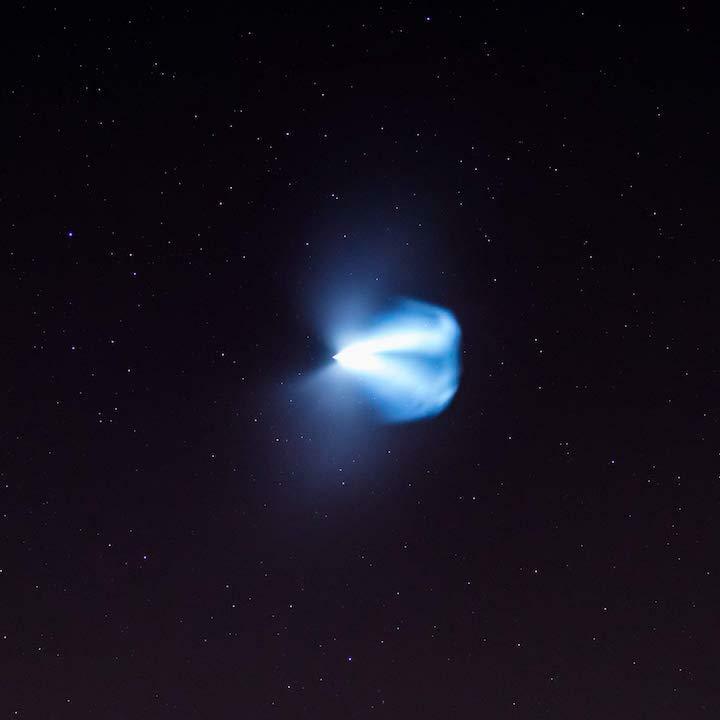 Just after 7:30 Tuesday night, people across the Southwest saw anunusual glow appear to bloom in the sky for a few minutes and then fade away. Raumfahrt - It's a Bird! It's an Angel! No, It's Falcon Heavy!